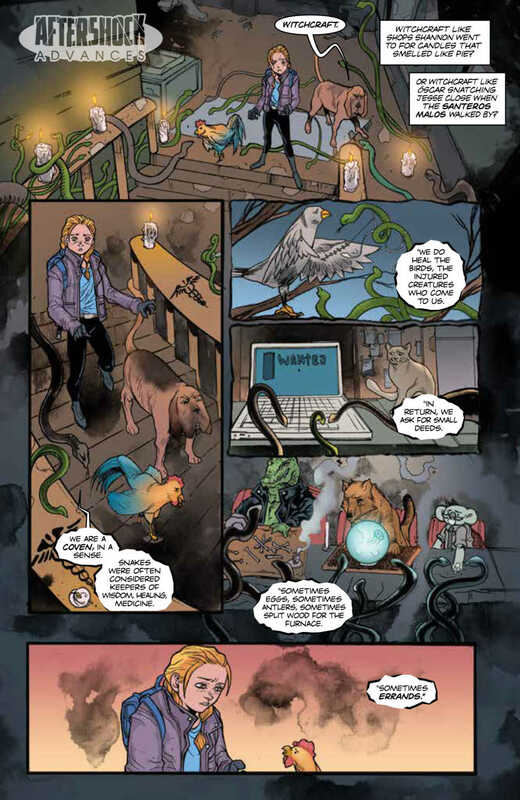 Animosity #20 hits your local comic shop on April 17, but thanks to AfterShock Comics, Monkeys Fighting Robots has an exclusive four-page preview to share with you. 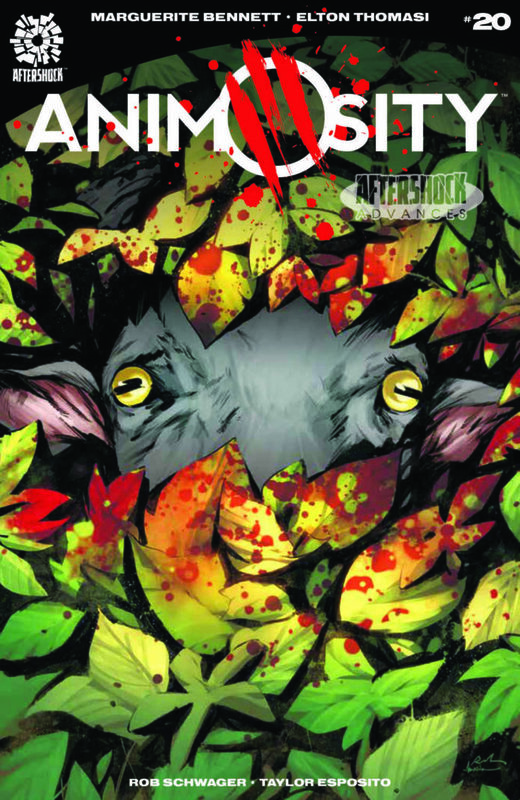 Animosity is AfterShock Comics longest running series. 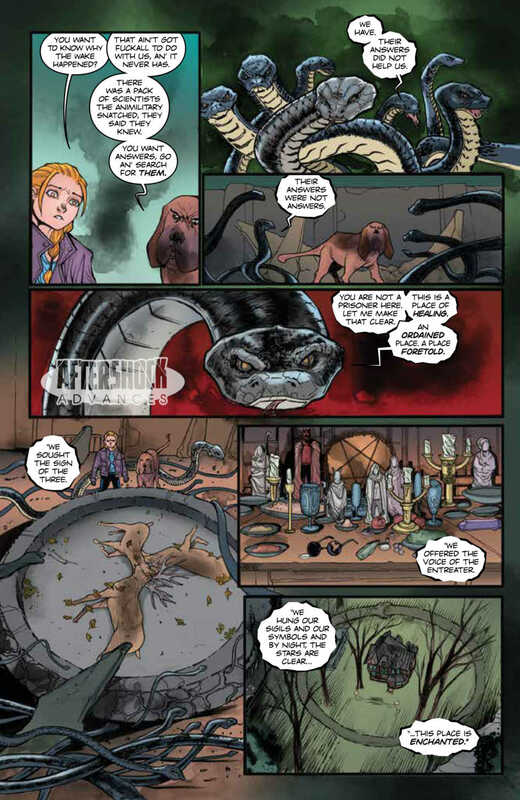 The 32-page book is written by Marguerite Bennett, with art and cover by Rafael De Latorre with Ornella Savarese, colors by Rob Schwager, and letters by Marshall Dillon. 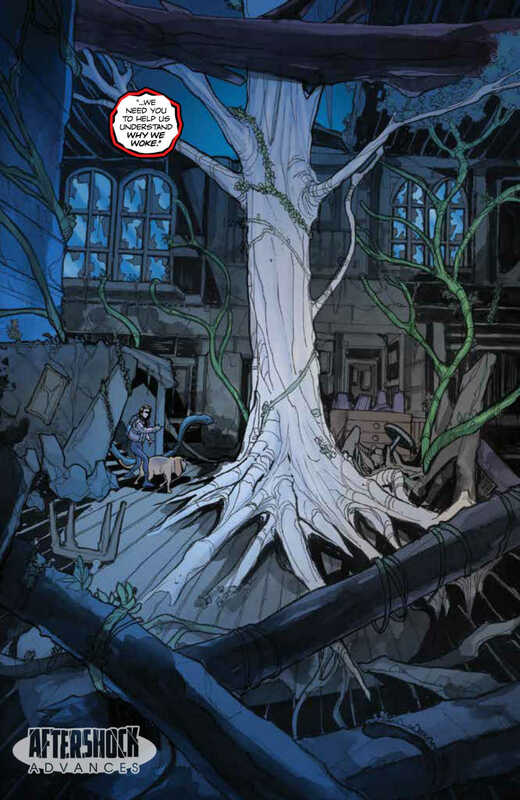 Do you have Animosity on your pull list? 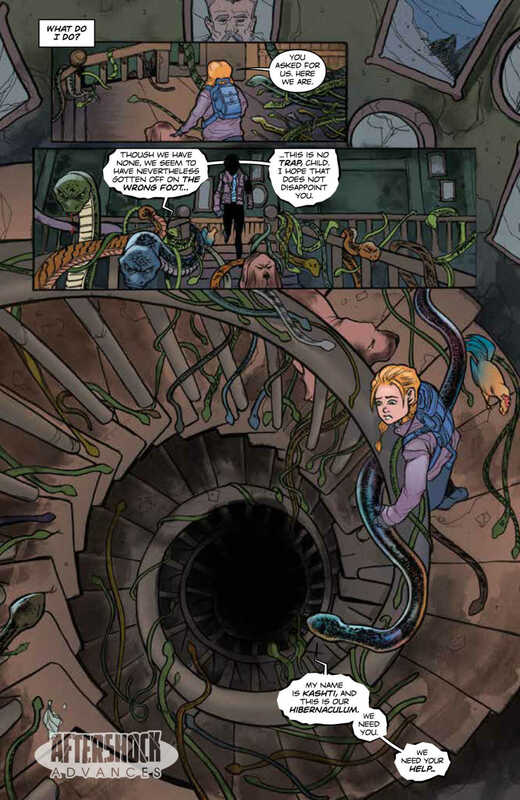 Comment below with your thoughts on the series.